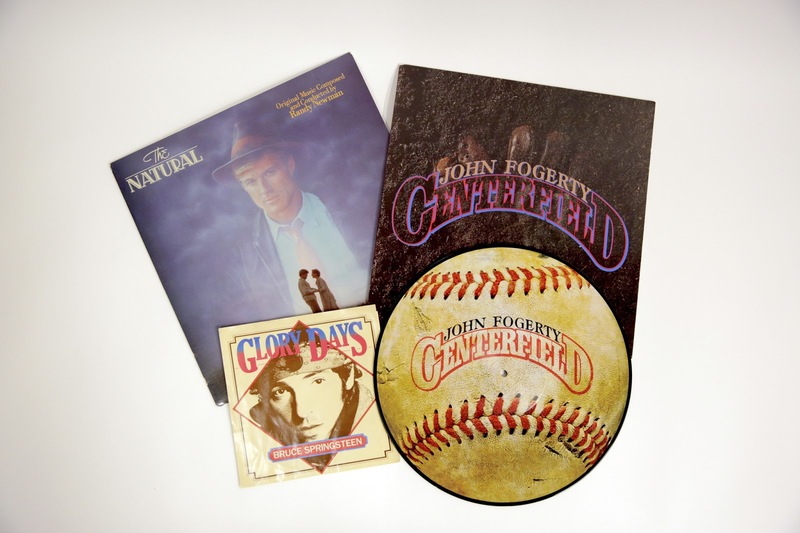 LOS ANGELES, CALIF. (FEB. 6, 2019) — Whether it's the national anthem played before every game, the music ballplayers select to accent their "walk up" to home plate, or the seventh inning stretch when fans sing "Take Me Out To The Ball Game," music is an integral part of the baseball experience. 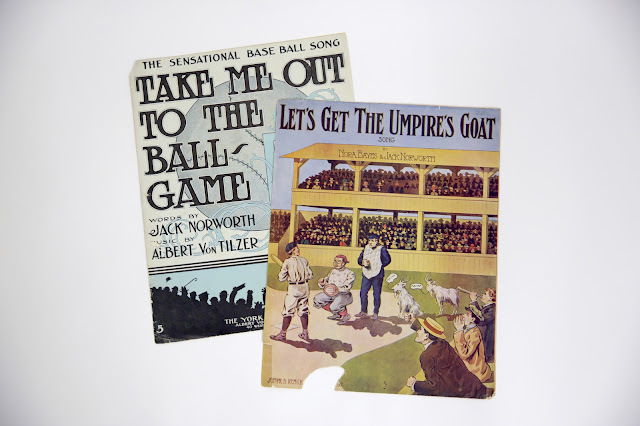 To celebrate the soundtrack of our national pastime, the GRAMMY Museum® proudly presents Take Me Out To The Ball Game: Popular Music And The National Pastime. The exhibit will open on March 14, when Bob Santelli, Founding Executive Director of the GRAMMY Museum and the exhibit’s curator, will discuss the history of music in baseball with Barry Zito at the Museum's Clive Davis Theater as part of the Museum's Public Programs. The exhibit will run through baseball season until fall 2019. Tickets to the GRAMMY Museum are available for sale at www.grammymuseum.org. Established in 2008 as a partnership between the Recording Academy™ and AEG, the GRAMMY Museum® is a non-profit organization dedicated to cultivating a greater understanding of the history and significance of music. Paying tribute to our collective musical heritage, the Museum explores and celebrates all aspects of the art form – from the technology of the recording process to the legends who've made lasting marks on our cultural identity. In 2017, the Museum integrated with its sister organization, the GRAMMY Foundation®, to broaden the reach of its music education and preservation initiatives. As a unified organization, today, the GRAMMY Museum fulfills its mission of making music a valued and indelible part of our society through exhibits, education, grants, and public programming.